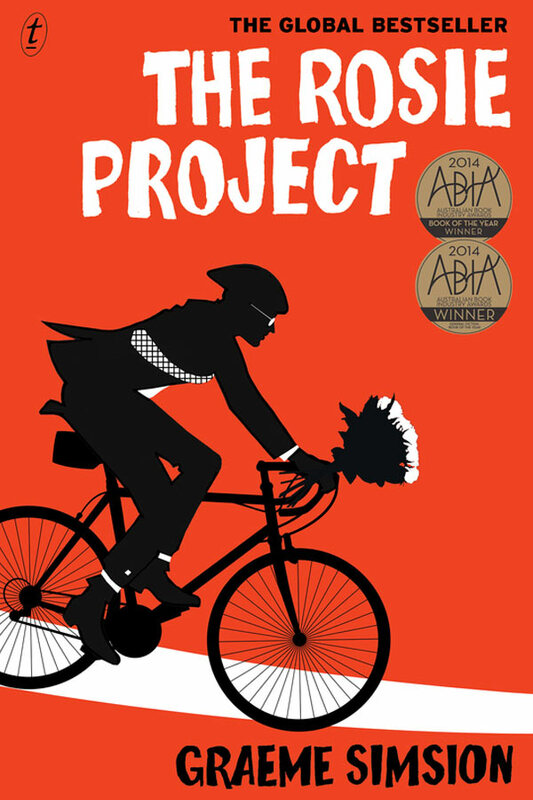 The Rosie Project, by Graeme Simsion, proved a runaway bestseller when it was first published in 2014. It is a romantic comedy about an academically brilliant but emotionally challenged professor and his clumsy, sometimes hilarious attempts to apply a textbook approach to courtship. Of course, his first step is to find a suitable mate. As a genetics professor, he has very firm ideas about what that entails and designs the Wife Project, using a sixteen-page questionnaire to help him find the perfect partner. The successful candidate will most definitely not be a barmaid, a smoker, a drinker, or a late-arriver. Rosie Jarman is all these things but she and Don are thrown together when she enlists his expertise to solve the genetic mystery of her parentage. The Rosie Project was the 2014 ABIA Book of the Year and has sold over three million copies worldwide.